Your objective is very simple. 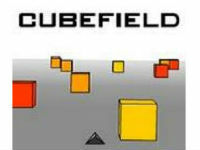 Stay away from the cubes in the field, avoid touching anything and try to get the highest score! Cubes can appear any time, any place.